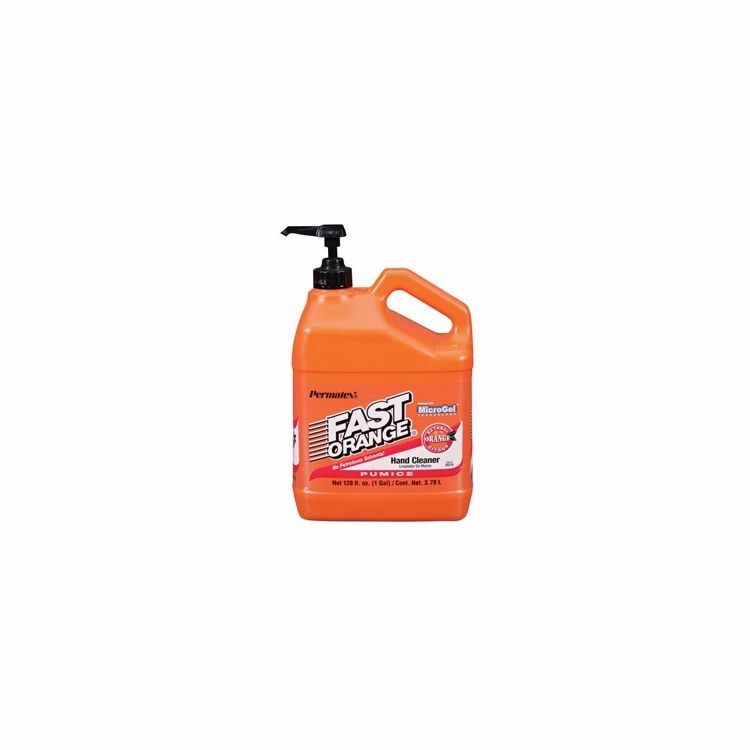 Permatex Fast Orange Hand Cleaner With Pumice is a biodegradable, waterless, petroleum solvent-free hand cleaner that contains no harsh chemicals, petroleum solvents or ammonia that can sting cuts or abrasions. Pure, fresh-smelling natural citrus power does the cleaning. Fortified with aloe, lanolin, glycerin, and other skin conditioners to soothe raw, rough hands. Fine Pumice deep cleans the toughest dirt.